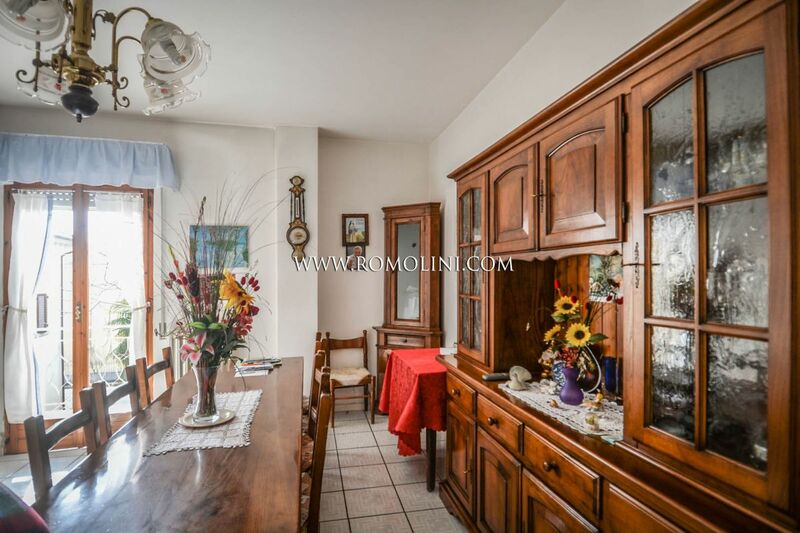 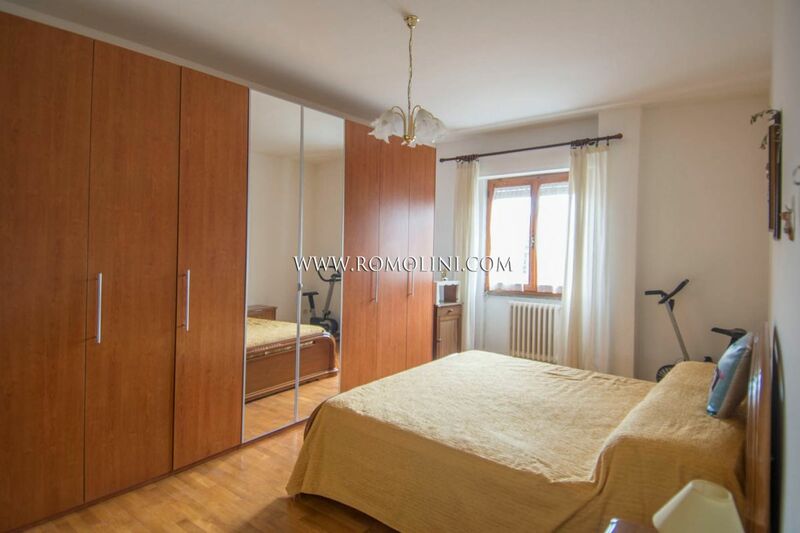 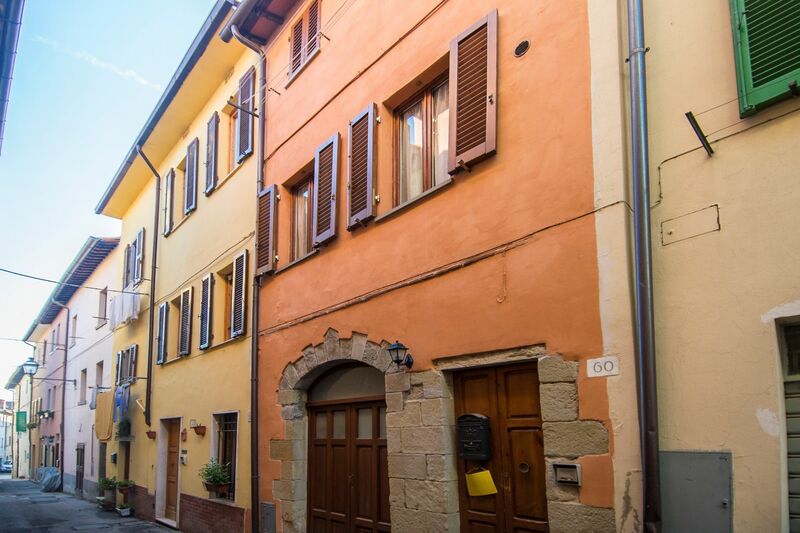 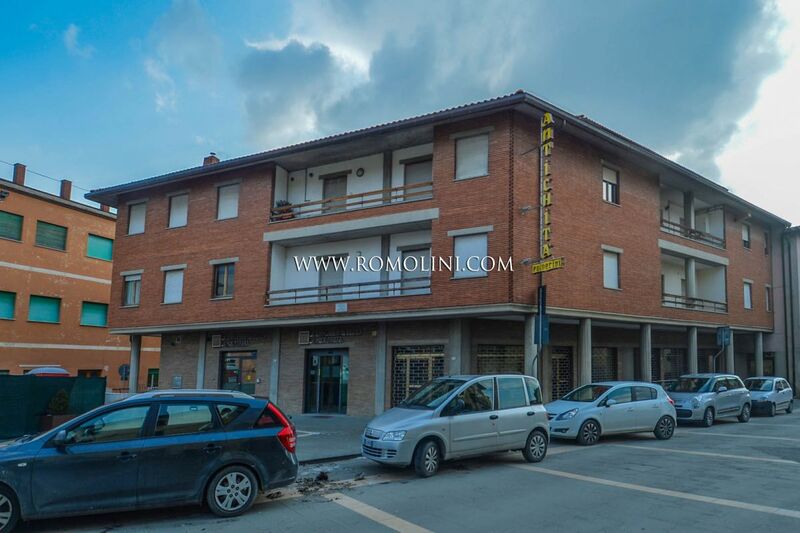 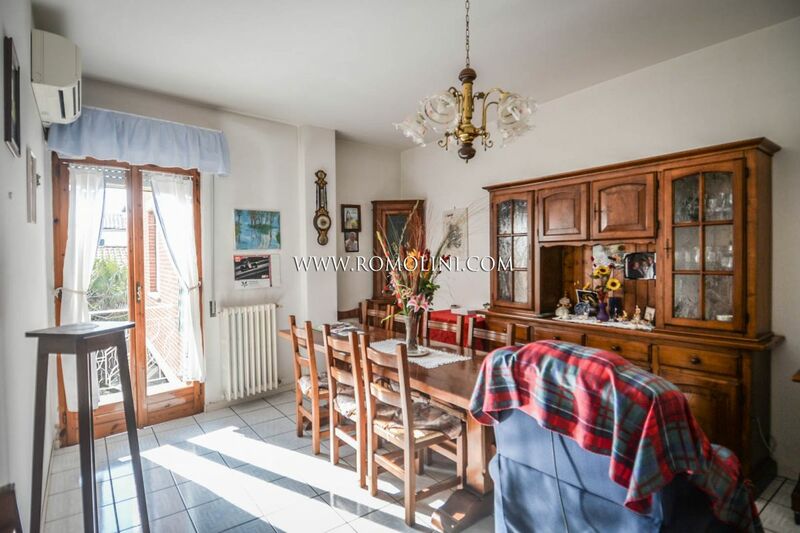 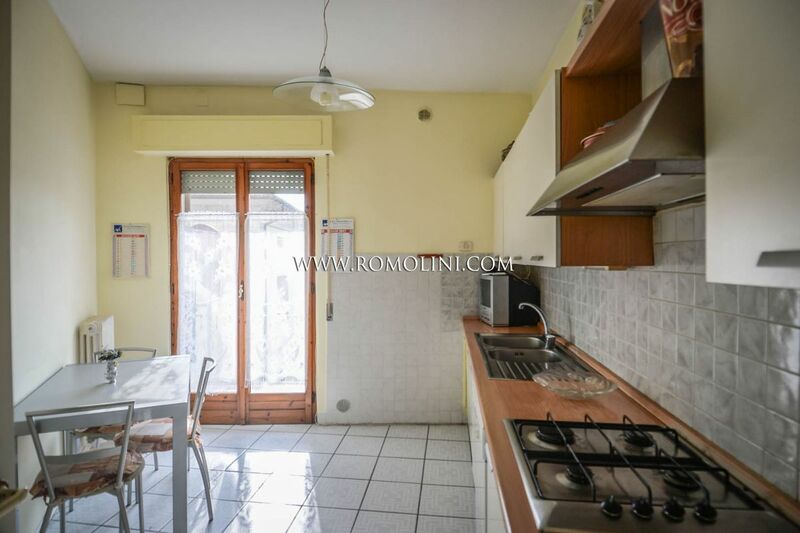 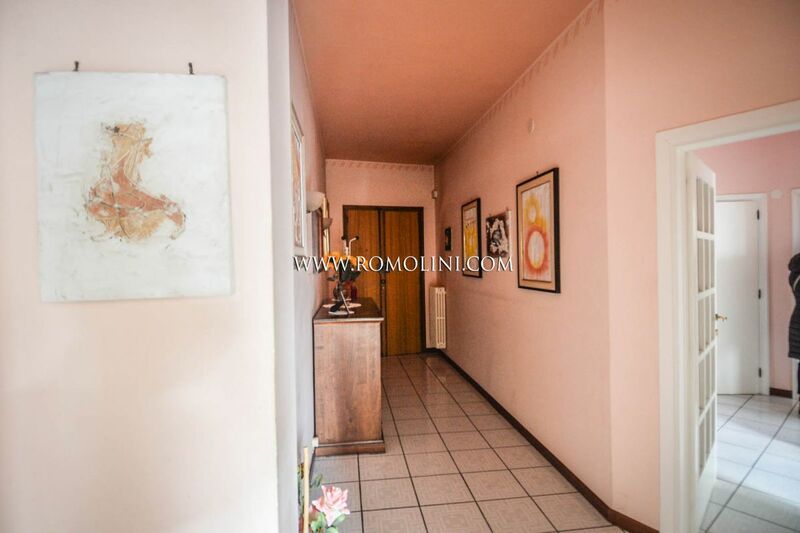 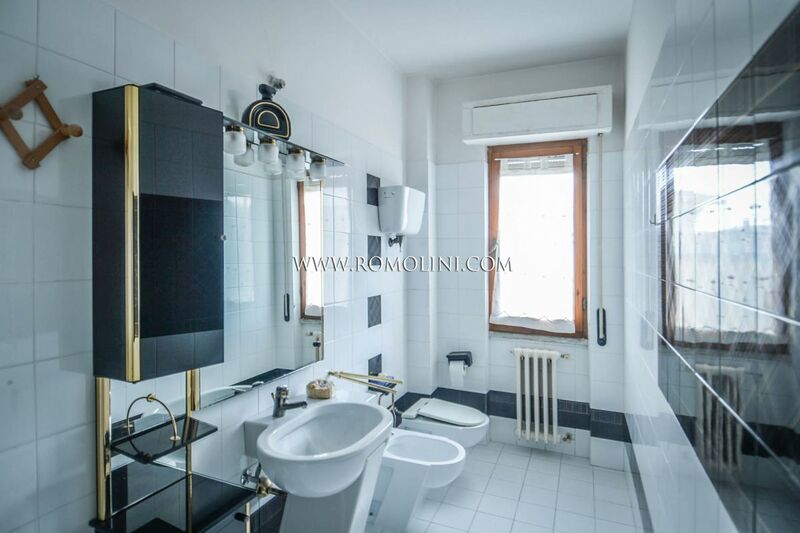 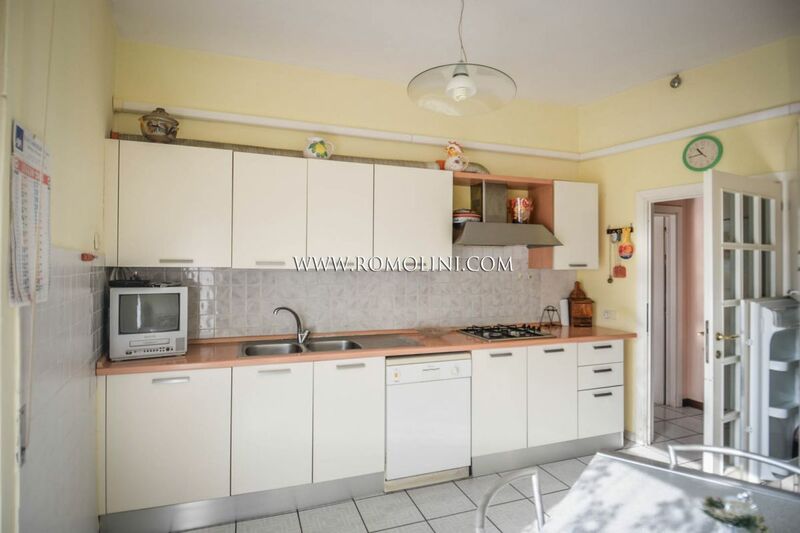 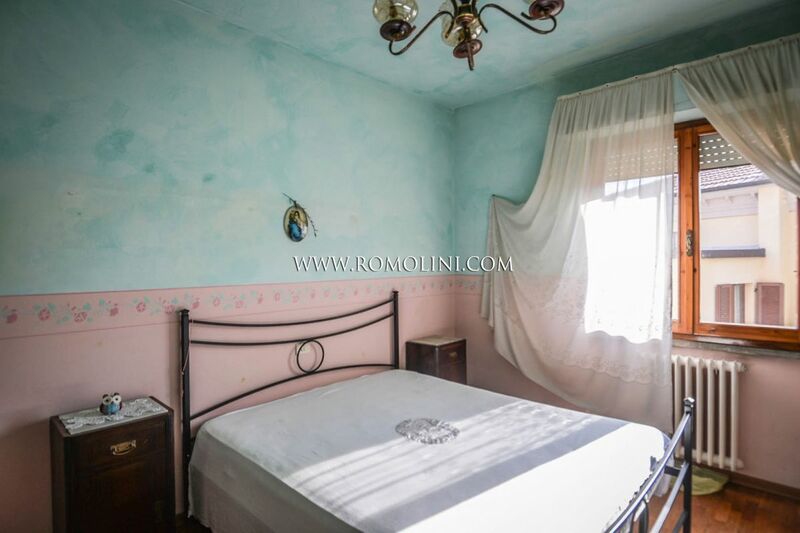 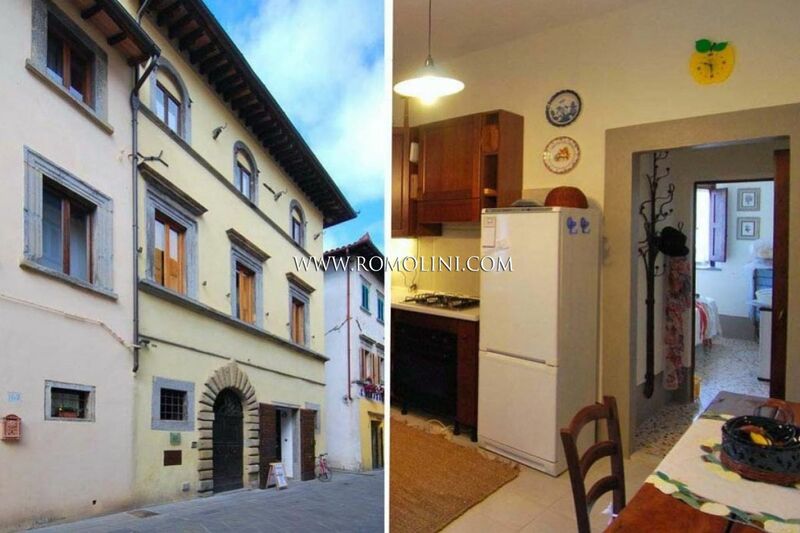 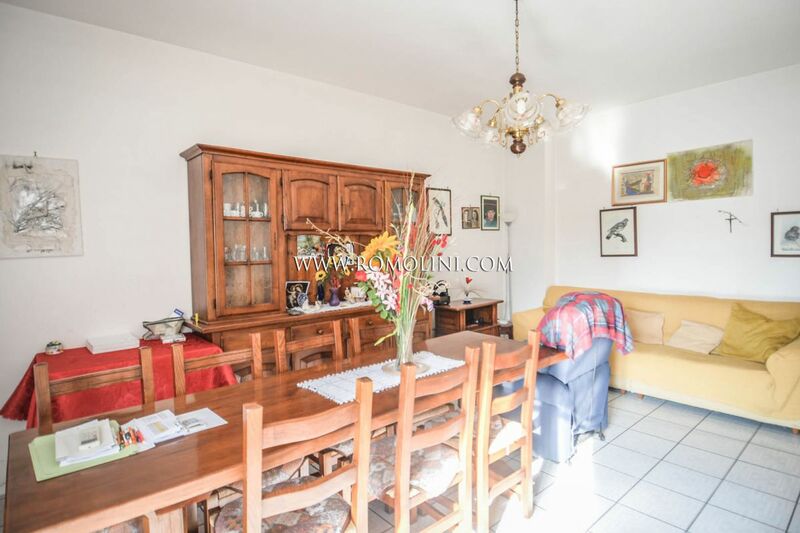 In the city center of San Giustino, just right on the town square, apartment on the first floor. 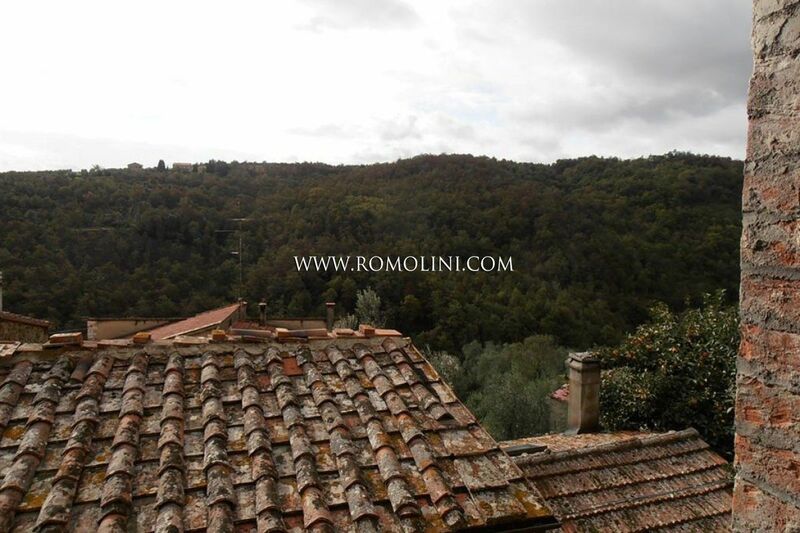 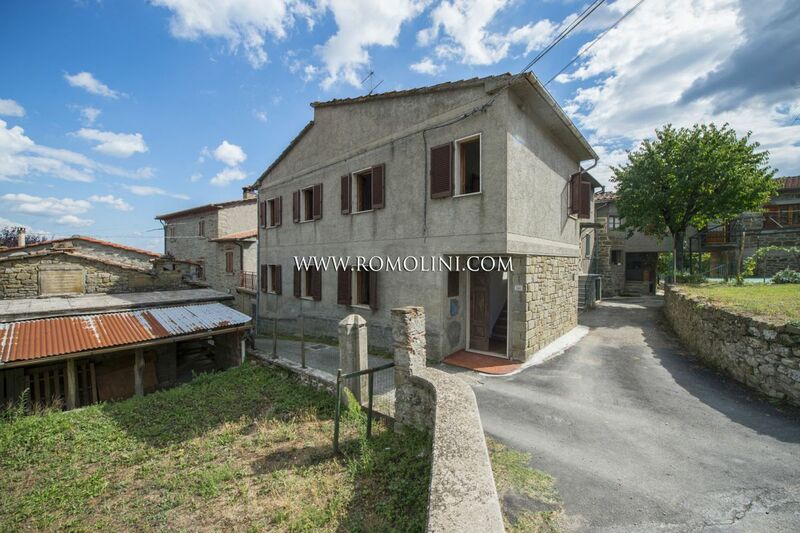 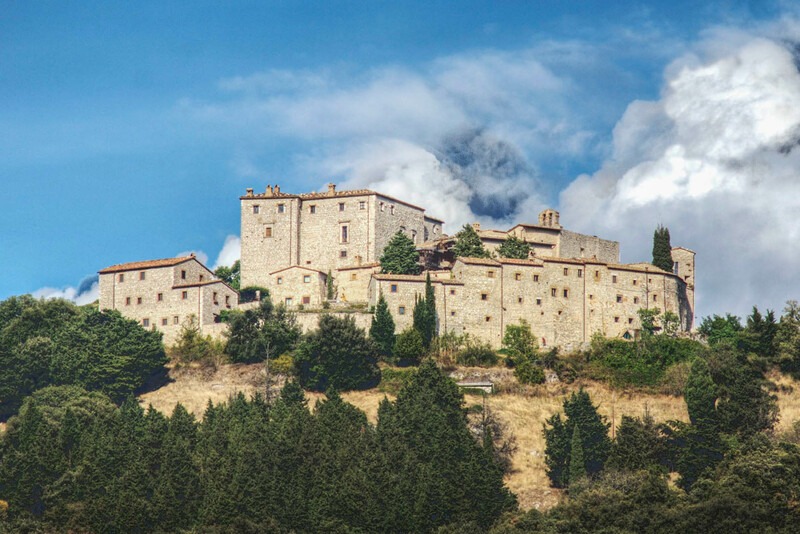 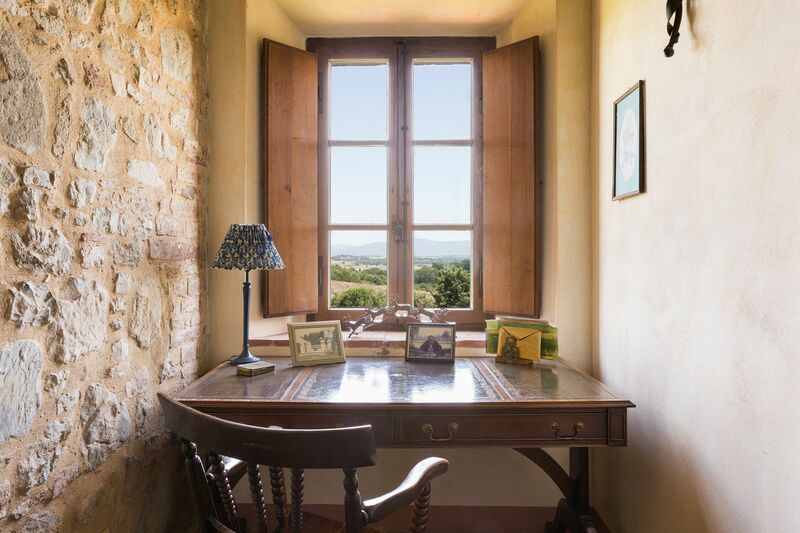 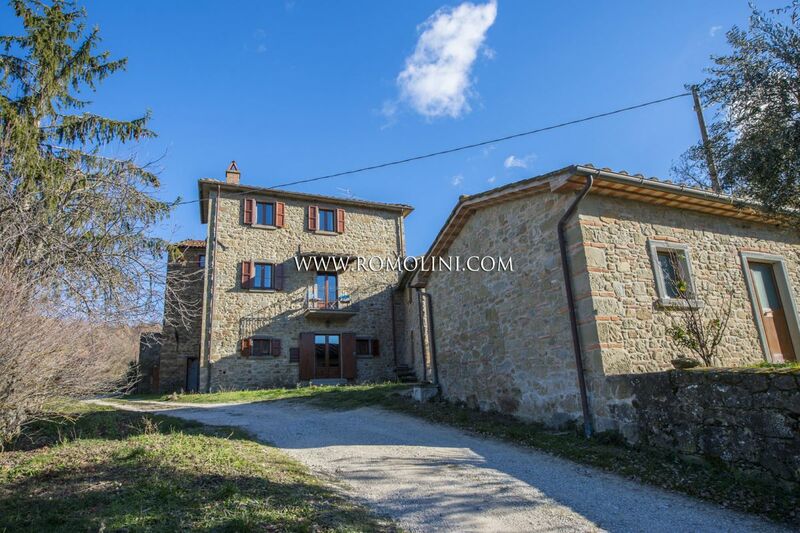 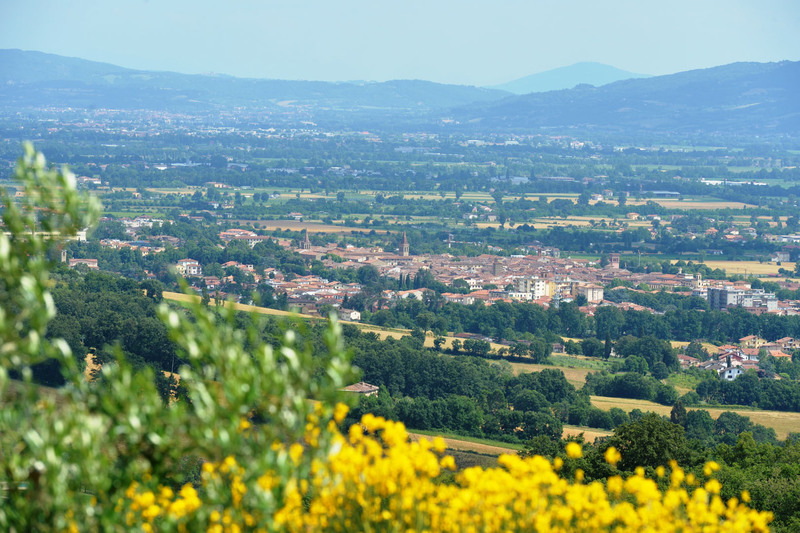 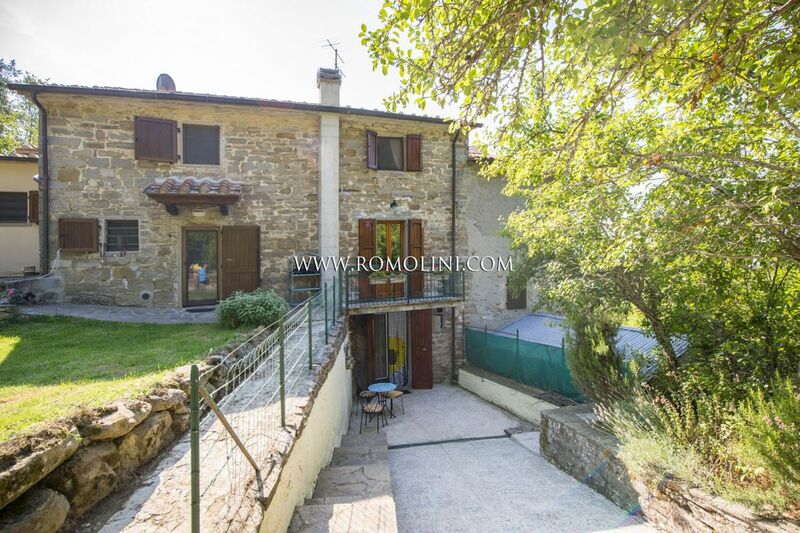 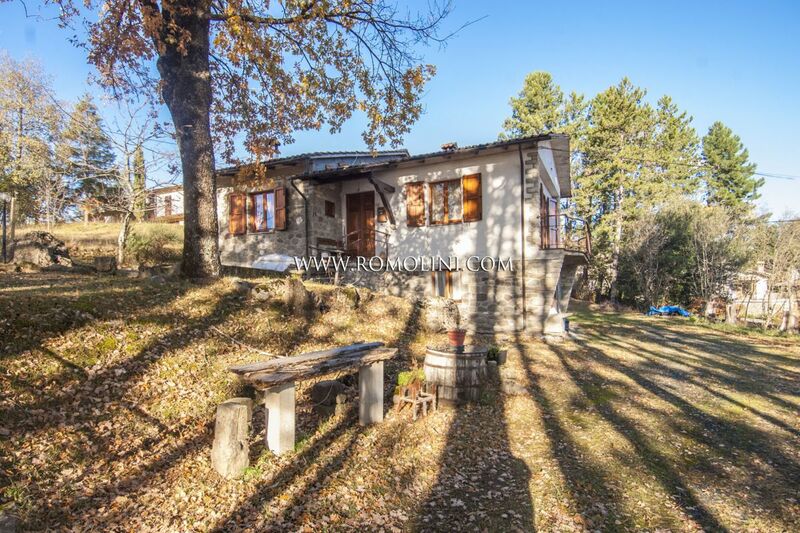 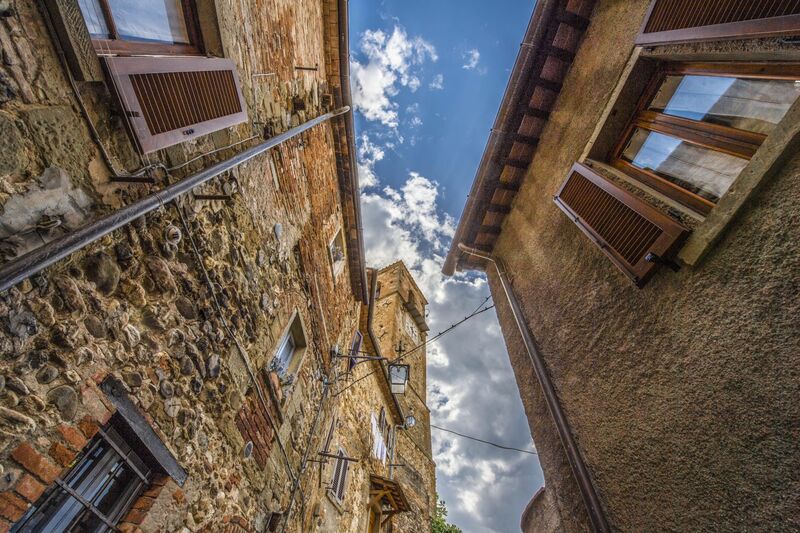 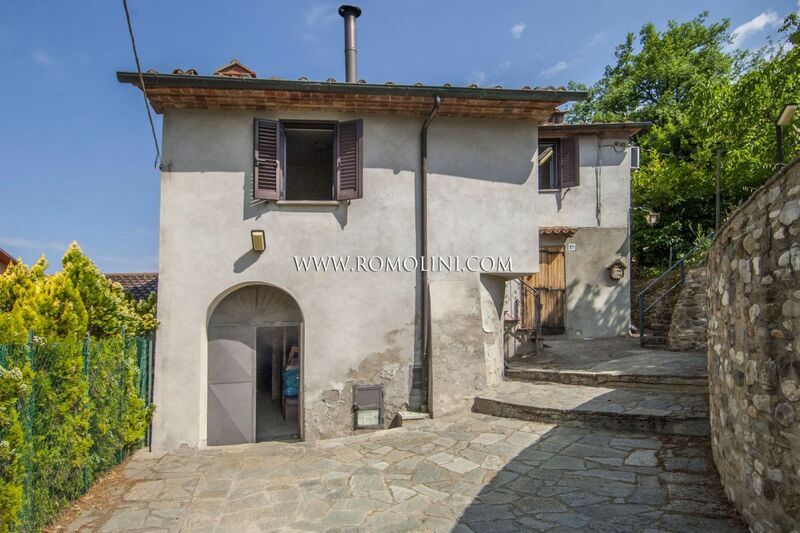 Located in an extremely comfortable location, two steps from all the necessary services, the property allows quickly reaching several towns of Tuscany and Umbria: Sansepolcro (4km; 10’), the Roman Città di Castello (13km; 15’), the medieval hamlet of Anghiari (15km; 20’), the hometown of Michelangelo Buonarroti (31km; 35’), Umbertide (35km; 30’), Arezzo (39km; 45’), Castiglion Fiorentino (41km; 45’) and the Etruscan Cortona (53km; 1h 5’). 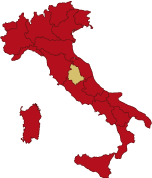 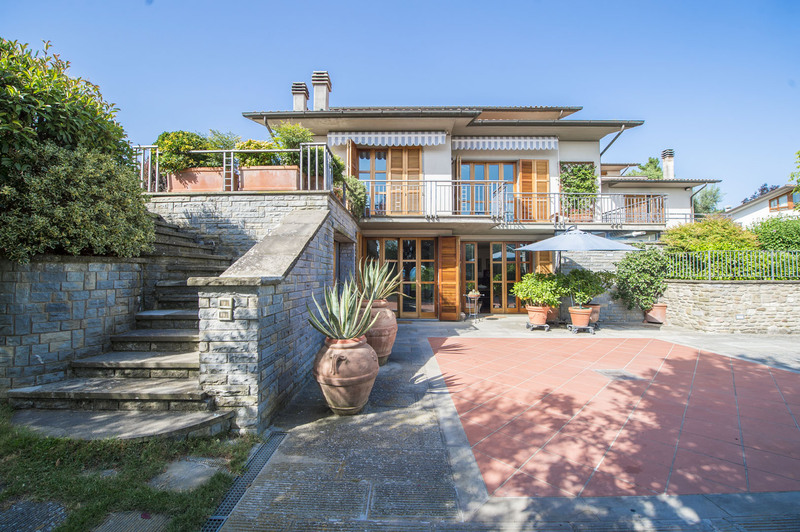 The most useful airports to reach the property are Perugia Sant’Egidio (63km; 50’), Firenze Peretola (132km; 2h), Ancona Falconara (165km; 2h), Pisa Galilei (193km; 2h 35’), Roma Ciampino (245km; 2h 45’) and Roma Fiumicino (260km; 2h 50’). 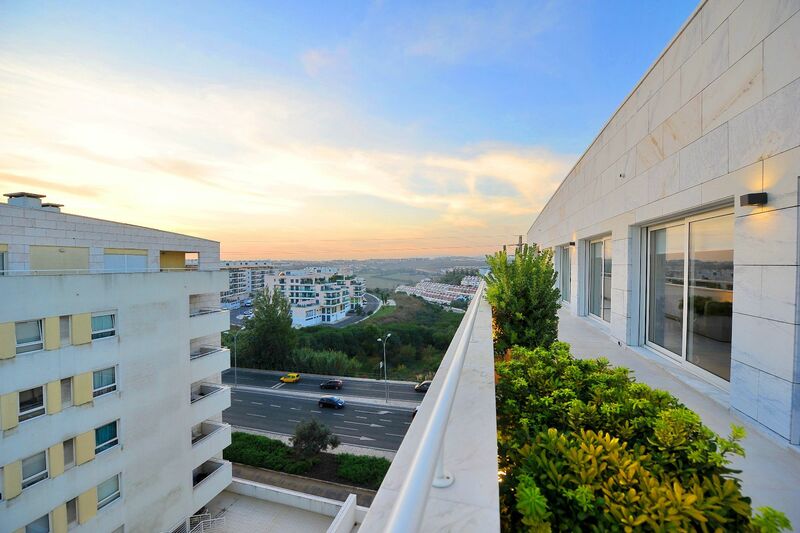 The apartment (95 sqm – 1,022 sqft) is located on the first floor of the building and is made up of access room, kitchen, living room, 2 bedrooms, 2 bathrooms and closet. 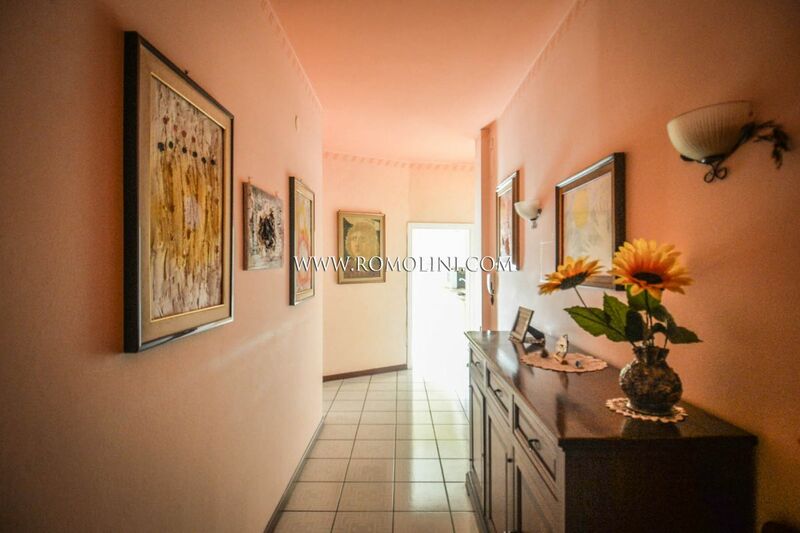 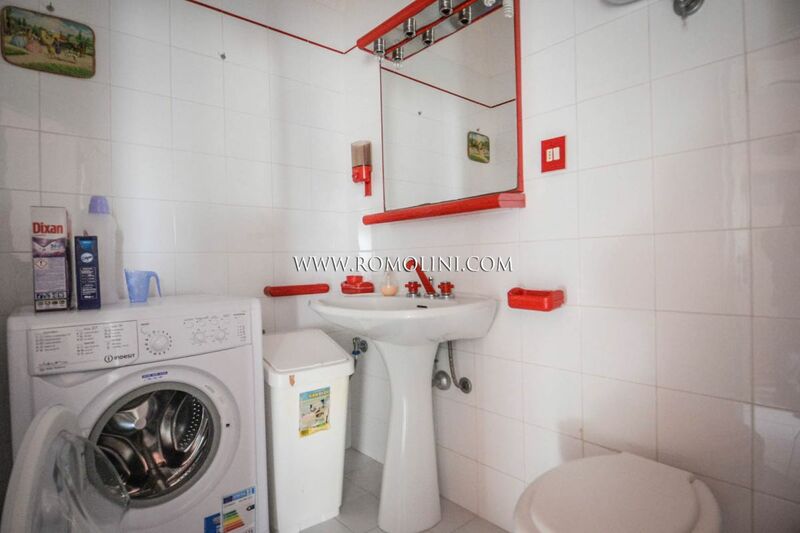 The apartment is modern in style, with walls painted in bright colors and floors covered in ceramic and parquet. 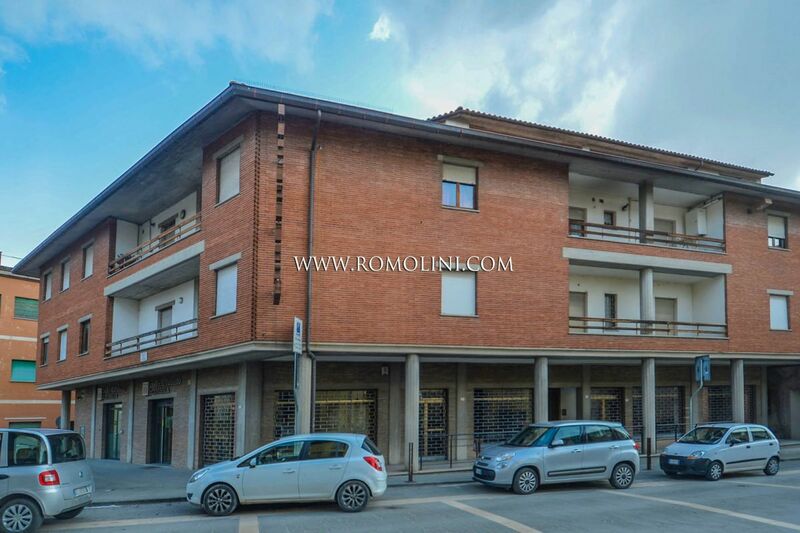 The apartment, given its central position with all the services at hand, is perfect for anyone looking for a private residence in a quiet town.